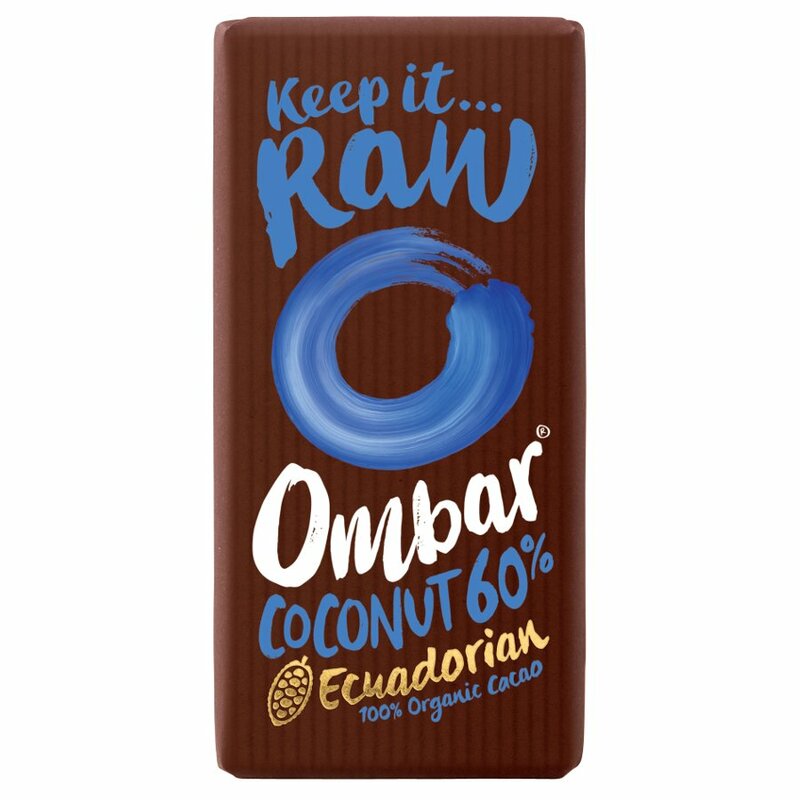 This raw chocolate bar can easily be mistaken for creamy milk chocolate – yet it’s completely vegan. The combination of organic coconut cream and caramel-tasting organic coconut sugar creates an indulgent treat and you can hardly tell the difference. What’s more the organic chocolate bar is enriched with bio-live cultures so it’s actually good for you! Raw cacao*, coconut sugar*, creamed coconut (13%)*, cocoa butter*, ground vanilla pods*, live culture: Lactobacillus acidophilus. *certified organic. Cocoa solids 60% minimum. 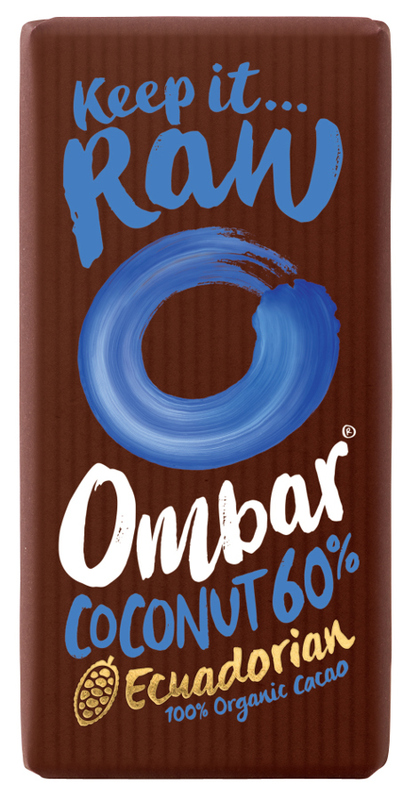 There are currently no questions to display about Ombar Raw Chocolate - Coconut 60% - 35g.